Experience the Platinum difference with the Elite Platinum Vape Pen line. 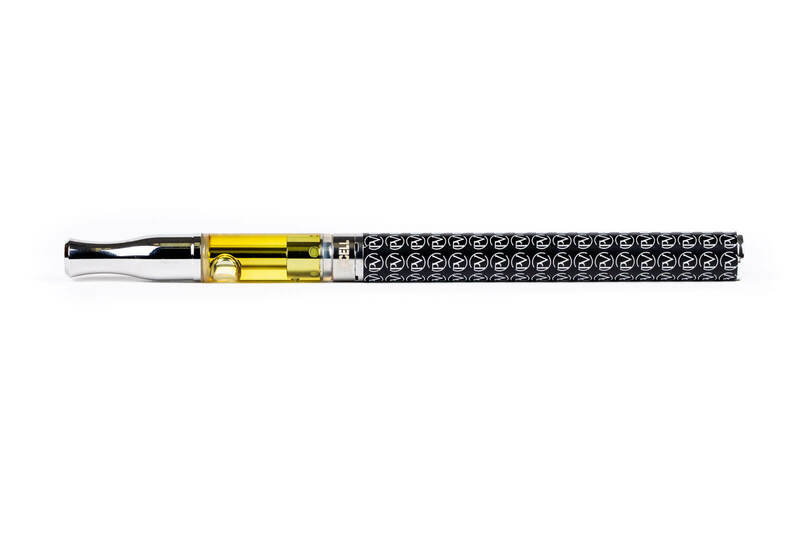 Featuring this Platinum Vape pen that is sure to make a statement. 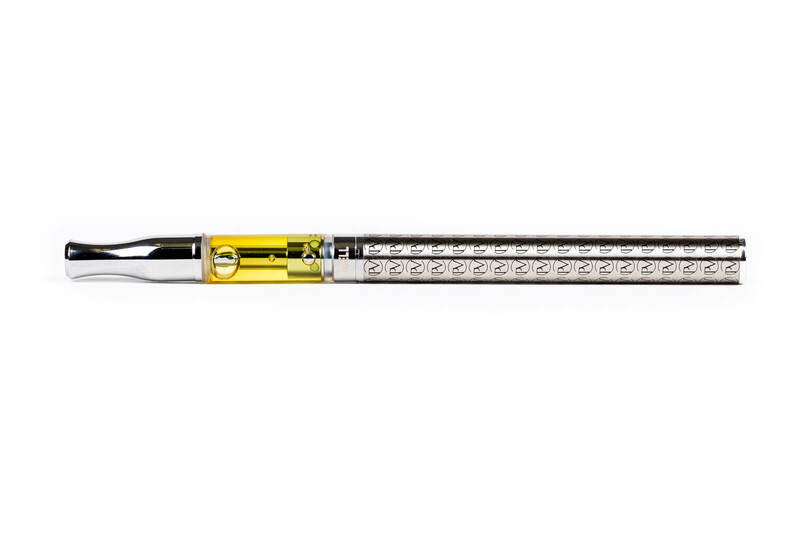 Platinum Vape Pen offers a sleek, modern design with no buttons or dials and a larger battery for extended life. Simply hit the pen and enjoy the perfect toke.